If your website is being built under a temporary name, rather than the real domain name, your login page will change slightly. If you have imported your list of customers, their account information will be on your website but NOT their passwords. When “imported” customers login for the first time they will need to create a new, password (see below) by clicking on the “Lost your password?” link, on the login page. 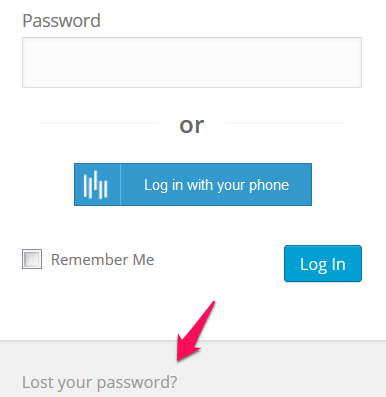 The password requirements are likely more stringent than your customers have previously experienced. Website hacking has increased to a new level of sophistication that can result in loss of customers, revenue, website data and business reputation. User login is the easiest way for hackers to enter so it is imperative that customer passwords are as strong as possible. If you haven’t set a time to automatically submit your sales order to Murphy’s Magic, then you need to remember to submit your sales order manually. It’s a simple as toggling a checkbox and clicking the Save button.  The Dealer Resources center on Quality Magic Sites is continually being updated with new resources and support information. Before you contact us with questions be sure to check out the Dealer Resources center for answers to Murphy’s Magic integration specific questions. 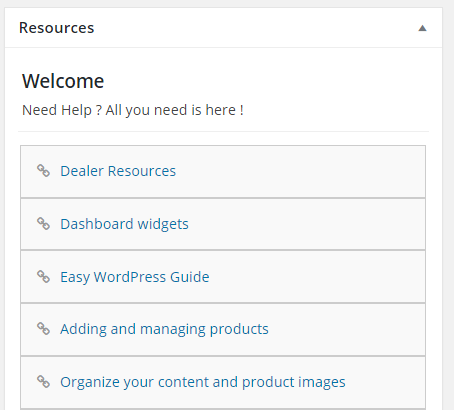 There is direct link to the Dealer Resources center on the Dashboard of your website under Resources. 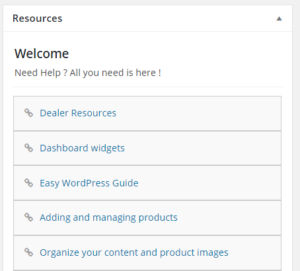 You will also see a long list of WordPress and WooCommerce related resources for assistance with everything from how to create a Coupon to creating Variable Products.